For all of Montana’s famous trout rivers, there is a virtually limitless coldwater fishery that awaits exploration. 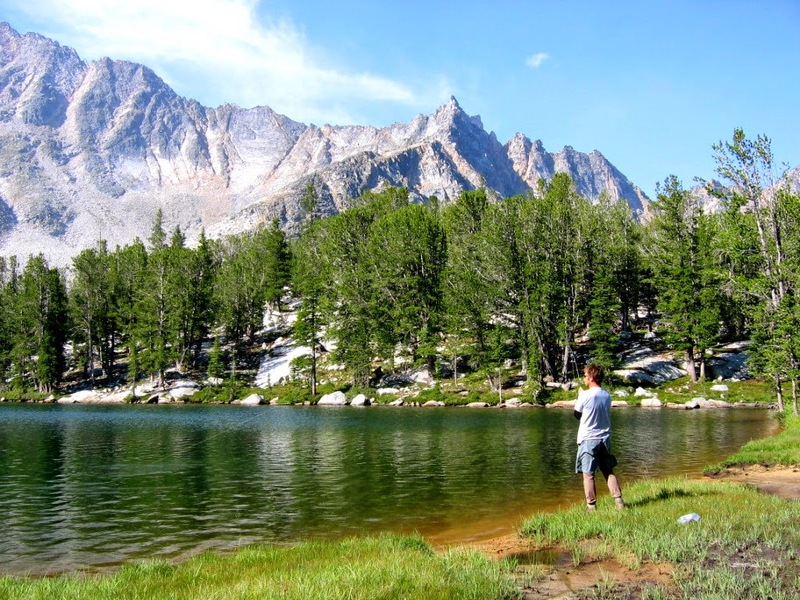 The Treasure State’s pristine alpine basins are home to hundreds of lakes that team with trout. These are the high mountain lakes that take some legwork to get to, but are so worth the hike. 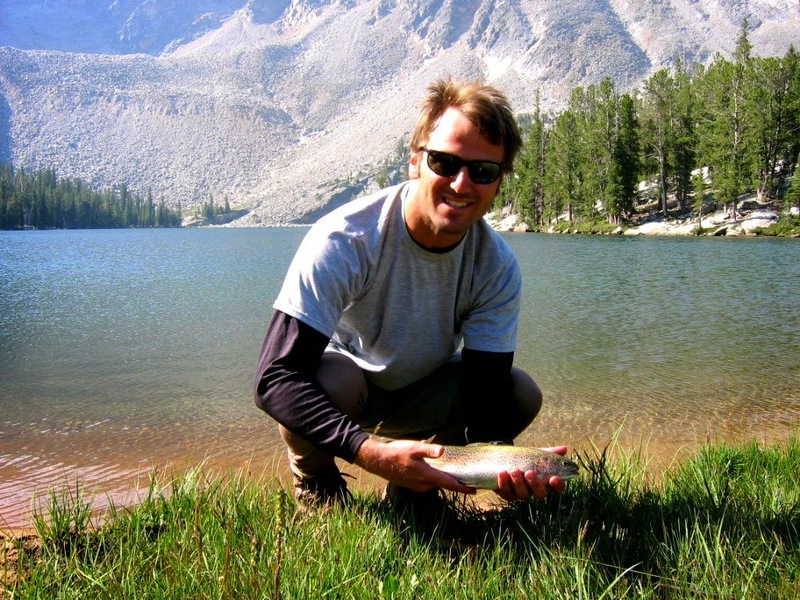 For years I have heard anglers dismiss the experience of fishing mountain lakes. They’re not quite as challenging and the fish just aren't quite as big. There’s something spectacular about catching even a 12 inch cutthroat ringed by granite walls. The fish, while smaller, seem to fight a little harder. The scenery, just a little more striking. The reward, that much greater when you had to hike miles to get to it. The great thing about fishing mountain lakes is that very few people do it. Just think about it – most lakes only get visited a few times a year and not everyone is packing a fly rod for those journeys. Those fish see a fraction of the fishing pressure as do Montana’s valley bottom rivers and streams. That means the mountain fish are less educated to the fly, and more susceptible to taking almost anything that looks appetizing. Add to that the fact that these fish get only a few months out of the year to grow and it can make for some pretty entertaining fishing. I’ve spent many evenings in high mountain basins watching rise-forms look like rain as hungry trout fed constantly on the insects. It’s an incredible sight to behold, particularly with the scene as the sun dips below a mountain ridge. That’s why it’s so shocking that some of these alpine lakes don’t get much fishing pressure. These are public lands, places that everyone can enjoy, and many of these lakes require only a three or four mile walk and an overnight camp. They’re also within distance of a day hike. In recent months there’s been a lot of talk about the need to improve public lands management in Montana and throughout the West. Proponents cite the need for forest management and the string of large fires the West has experienced for over a decade as justifying a move to sue the federal government so it will “transfer” the lands back to the states. Hunters, hikers, skiers, ATV riders, wildlife watchers and others have been at the forefront of standing up against these schemes. But anglers need to be there too. That’s because for all of the incredible wildlife resources on these lands, there is also this vast, virtually untapped fishery just begging for people to get out and enjoy. Just grab a fly rod, a few basic flies and some basic lightweight gear and go out and explore. You’ll discover that you own a fishery on par with any in the world. It’s incredible, it’s big and it’s yours.